New technologies, customer demands for vertical industry specialization and expanding competition are driving rapid changes in the tech ecosystem, according to a new report released by CompTIA, the leading trade association for the global technology industry. April noted that for 72 percent of channel companies, customer demand is their primary reason for offering emerging technologies. Customer demand is also driving vertical industry specialization by channel partners (62 percent). Yet even as they are being led by their customers, rather than leading them, may IT solution provider appear to be reinvigorated about their business prospects. Three-fourths of companies are optimistic about the channel’s future, compared to 63 percent in a 2016 CompTIA survey. Emerging technologies – the Internet of Things (IoT), robotics, drones, 3D printers, and artificial and virtual reality, to name a few – represent a revenue opportunity for the channel, at least according to 75 percent of channel partners surveyed for the CompTIA study. IoT software (cited by 48 percent of companies), IoT hardware (47 percent), artificial intelligence (42 percent), virtual reality (37 percent), and blockchain (34 percent) are some of the emerging solutions channel companies are experimenting with or currently offering. Heading the list of emerging tech challenges are the need for technical training (58 percent), the cost of entry into the market (45 percent) and difficulty hiring staff with the right skills (43 percent). The competitive field for traditional channel partners has grown with the emergence of a whole new segment of players. 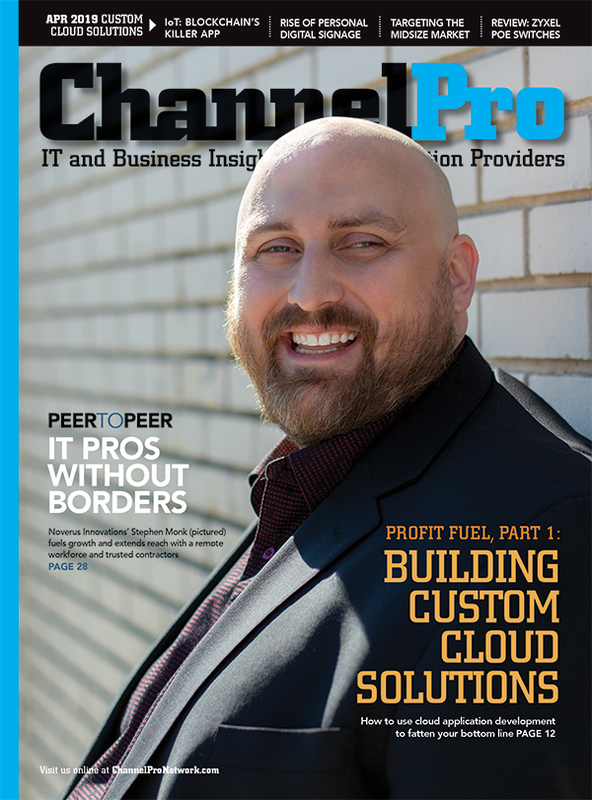 The most prevalent new faces are cloud-based independent software vendors (ISVs) and their software-as-a-service reseller and referral partners. Digital marketing agencies and companies from the professional services industry, such as law firms and accounting firms, are also in the mix. 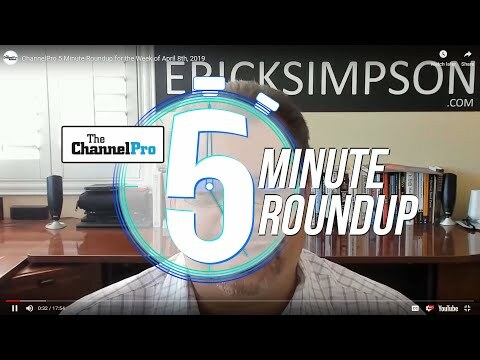 “Whether or not these newer folks identify as channel or not, they are essentially performing the same function as many traditional channel partners,” April remarked. But as new competitors multiply, so do opportunities for new business partnerships. Vertical industry specialization is an increasingly popular pursuit for channel firms. All channel respondents in the study reported having at least some vertical industry work within their business, with 75 percent describing that work as important. But it’s uncertain how many firms are fully immersed in a vertical industry. Executives at 400 U.S. IT business were surveyed for the study. 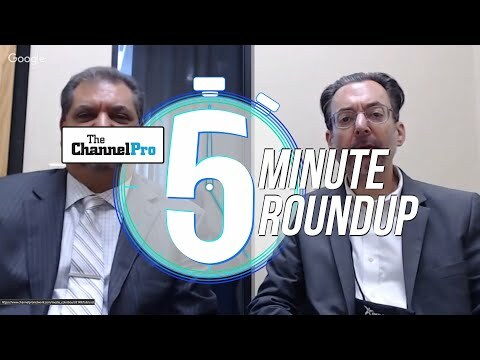 CompTIA’s “7th State of the Channel: Trends in the Technology Ecosystem” is available free of charge at https://www.comptia.org/resources/7th-state-of-the-channel-research.